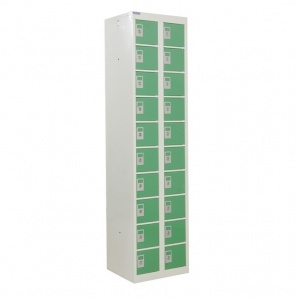 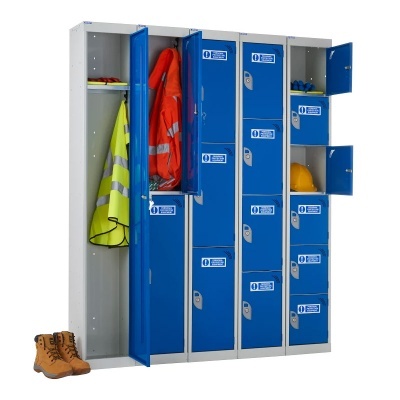 We provide a wide range of high quality lockers and cabinets suitable for many different environments. 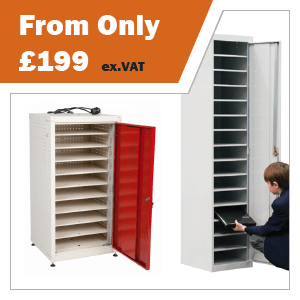 Everything from single door basic units right up to 16 door laptop storage locker cabinets are available to suit your specific storage requirement, choose from a selection of colour finishes to match or contrast with your school or workplace. 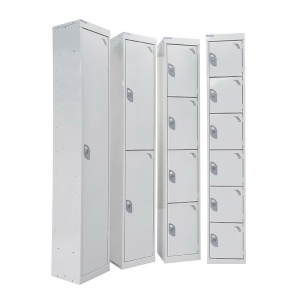 If you are looking to store items outdoors then our eXtreme plastic lockers are the perfect choice, providing a lightweight yet sturdy option that is perfect for schools and leisure centres. 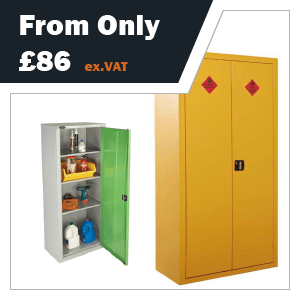 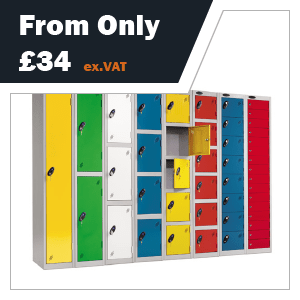 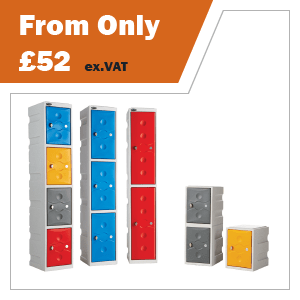 All of our lockers are manufactured in the UK and are offered at very competitive prices, we strive to provide the very best solutions for our customers - discounts are available for large orders.